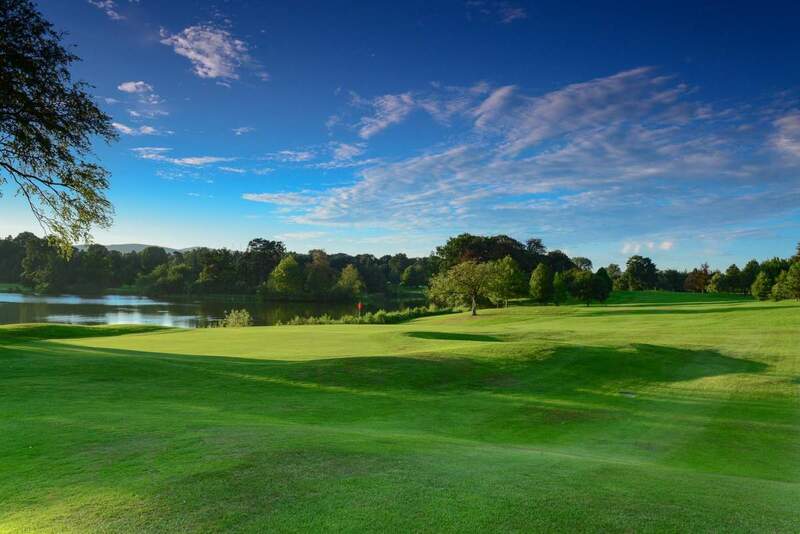 Malone Golf Club is the top parkland golf course in Northern Ireland and is one of the top three in Ireland (as voted by the IGTOA). 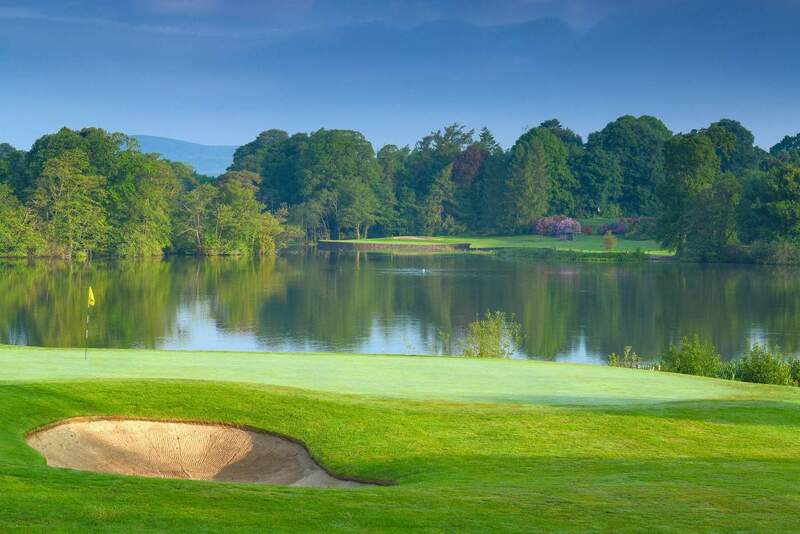 On the outskirts of Belfast, the golf course, clubhouse and people create a golfing experience to remember. 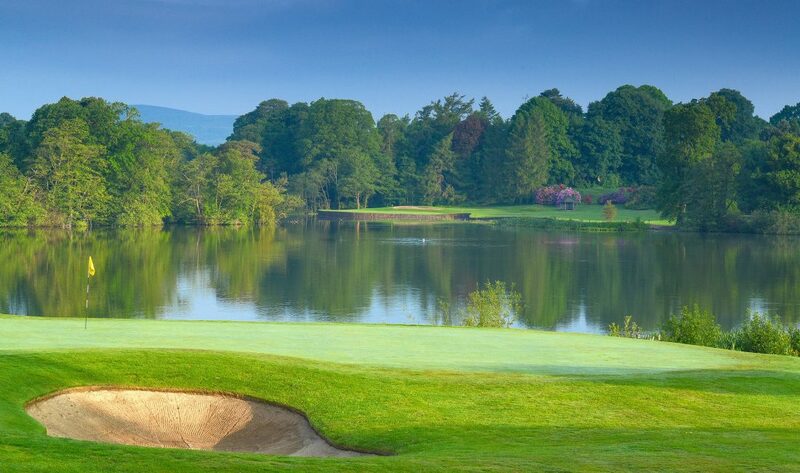 The layout of its 27 holes, the lake, the tree lined drive and the seasonal splendour of flowers and trees make Malone a special place to play golf, relax and meet old and new friends. 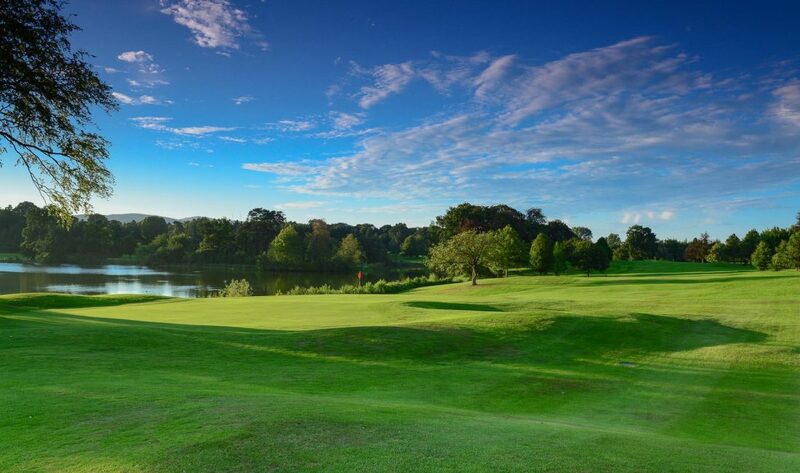 If you have been before, you are welcome again, if not, come and add Malone to your golfing memories.